How Canadian are managing their debt? are we borrowing more than we are earning? see below CMHC report on Canadian’s debt. “It will take a long period of household incomes outpacing credit growth to deliver meaningful improvement in the debt-to-income ratio,” Nye wrote in a report. 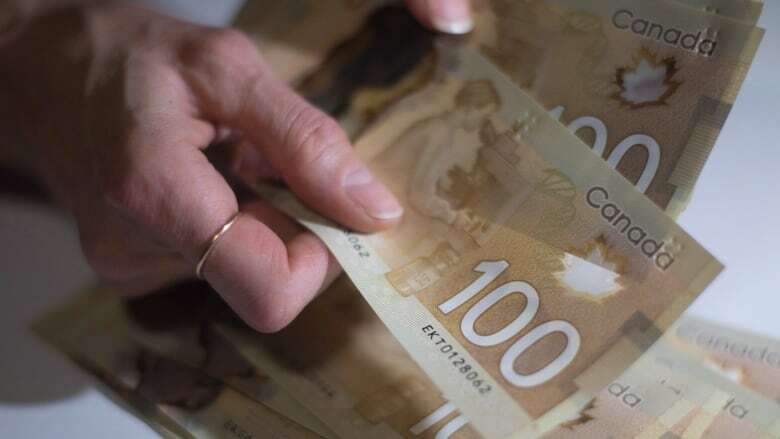 “While we expect the BoC won’t be raising rates again until later this year, the DSR is still likely to edge higher in the coming quarters as homeowners renew fixed rate loans at higher interest rate,” Nye wrote.